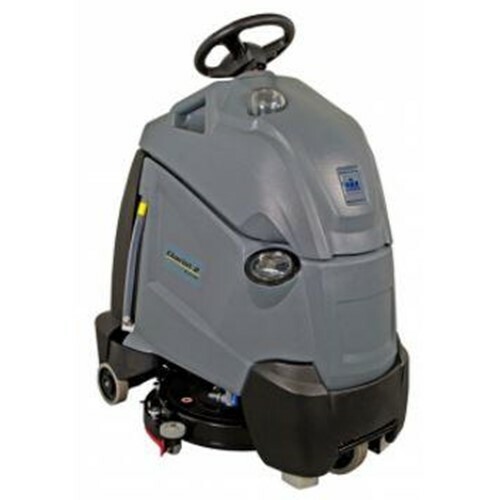 Experience a 50 percent gain in productivity with the Chariot 2 iScrub 20 Deluxe versus a conventional 20-inch walk-behind scrubber. With a lower investment cost, higher production rate and simplicity of maintenance, this scrubber exceeds all expectations. This model features an on-board charger and optional chemical metering for even greater time-savings.